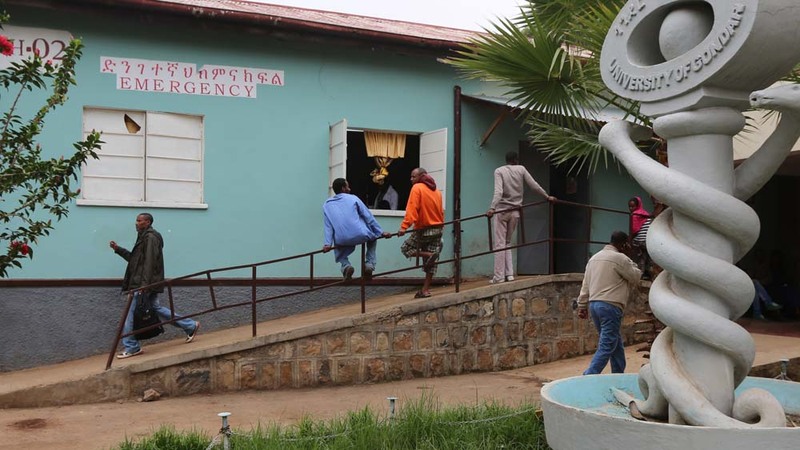 Gondar will soon have a new hospital. This photo shows the construction in progress. Below are some scenes from the current facility. 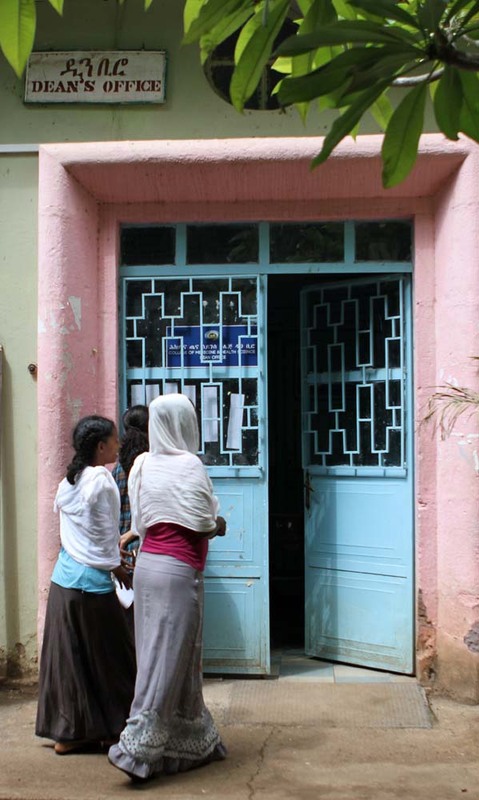 Women walk into the Dean’s Office at the University of Gondar Hospital. The hospital’s emergency room entrance. 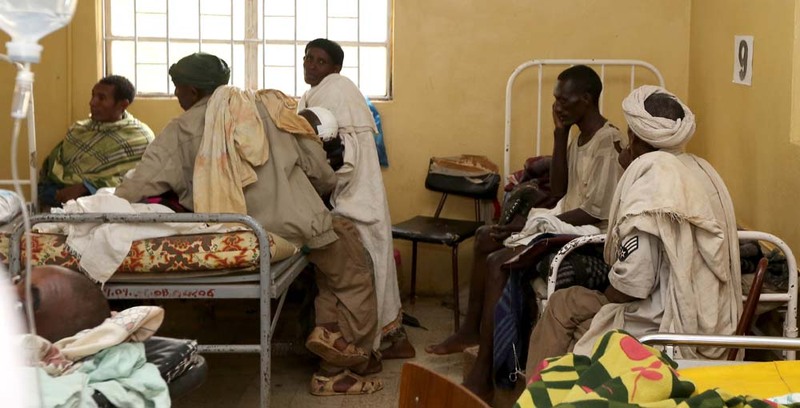 A ward at the University of Gondar Hospital. Posted by omalley.44@osu.edu at 10:12am Posted in Medicine and tagged Ethiopia, Hospitals and clinics, Ohio State University, University of Gondar. Bookmark the permalink.